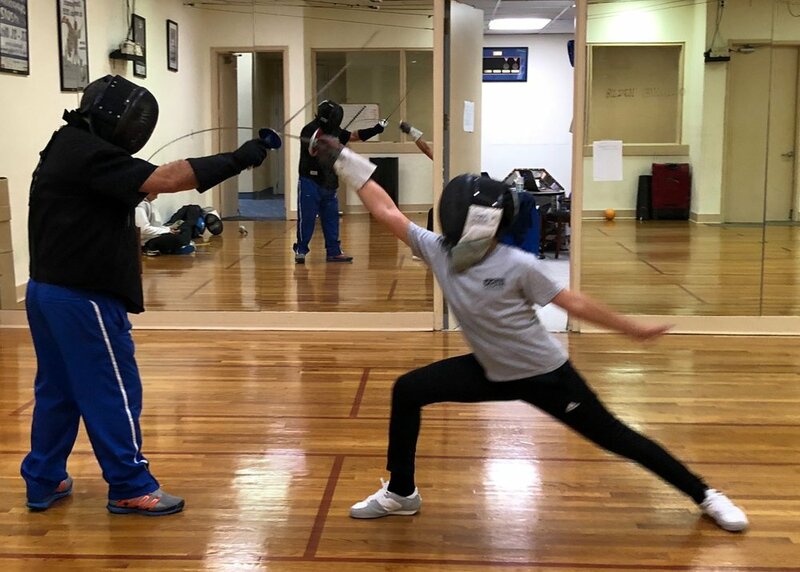 To improve skill, technique, and tactics, fencers need to work one-on-one with coaches. Our private lessons take you to the next level in fencing, getting you ready for competition in tournaments. Private lessons are highly energetic and require an adequate level of fitness, discipline, and focus.